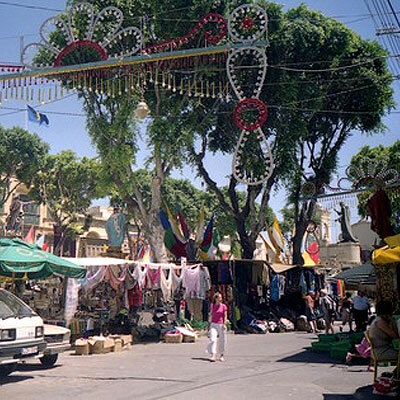 Victoria is known to one and all as Rabat, meaning suburb, as this city developed as the suburb of the citadel. The name of Victoria was given to the town in 1887, in honour of Queen Victoria in her jubilee year. 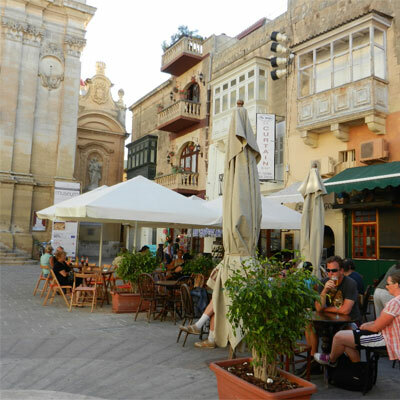 Victoria is the capital of Gozo, which lies precisely in the centre of the island and is the most populated town. It is the administrative centre, which includes also the main schools, the hospital, and the law courts, serving the island’s community. 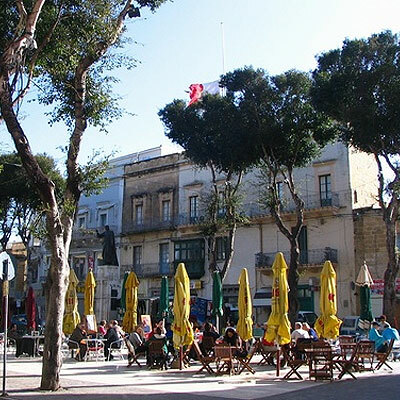 Its main square is Pjazza Indipendenza, popularly known as it-Tokk. 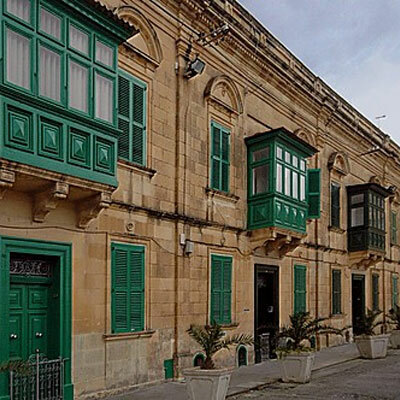 The main building on the square is the Banca Giuratale, built between1733-38, formerly the seat of the municipal government of Gozo and presently of the Victoria Local council. 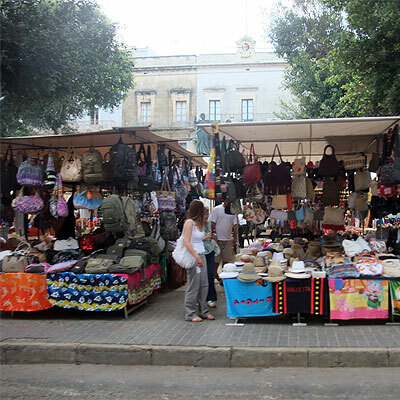 An open market is held every morning in this square and several open air cafes are also found here. 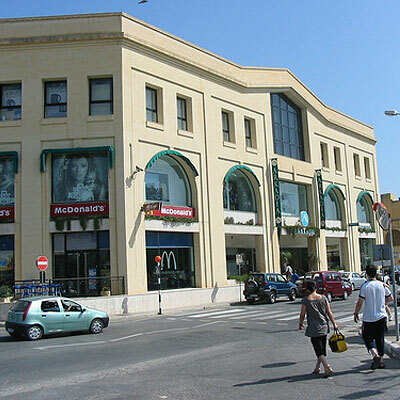 Republic Street is Victoria’s main street, flanked by shops, banks, theatres, restaurants, Police Headquarters, the Bishop’s chancery and il-Mall or Rundle Gardens. These gardens were laid out by the British in 1910 and house a variety of local and imported trees, an oasis of peace in the centre of the busy town. Just off the main square in the very heart of the old town, one finds the medieval parish church of St. George Martyr, referred to as the marble basilica, as it is entirely covered in marble. The present basilica was rebuilt by its supporters after the destruction by an earthquake in 1693. It has a profusely gilded interior and very impressive is the bronze and gilded canopy over the high altar. The main attraction is a statue of the patron Saint, St. George, sculpted in wood in 1838. An interesting chapel, among the many that are found in Victoria, is the 19th century chapel dedicated to Saint Martha, built in 1859. 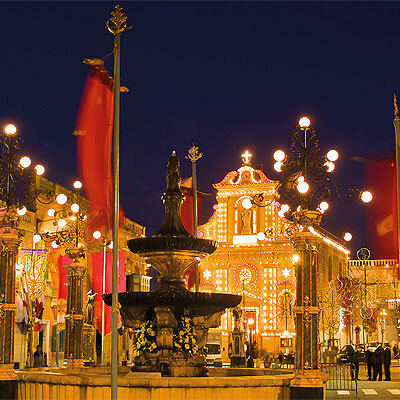 During winter months, Victoria bustles with activity from sun rise to sun set. Shoppers and friends mill around its main streets and quaint side roads, greeting each other, stopping to chat and catch up with the local gossip. In summer, however it quietens down as most people seek sea breezes in the popular summer resorts. 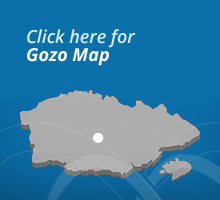 From Victoria roads radiate in the four directions towards the villages of Gozo. List your event with us!